It's a little bit tough to see the big picture when we're stuck looking at the news that interests us as consumers, but Android TV has made large strides away from our observing gaze. 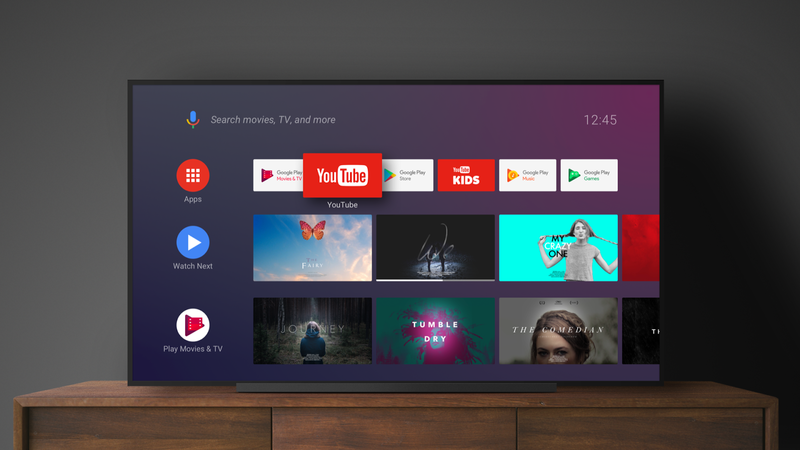 In less than a year, ever since hardware from the Android TV Operator Tier started coming to the market, many Pay TV providers around the world have switched their boxes to run Google's software. The result: new Android TV users have doubled in the last year. As it announced the new JBL LINK BAR, Google let slip the above fascinating piece of information that tells us the platform is alive and well, though maybe not in the form we have envisioned it to be. Maybe Google hasn't made its own hardware or reference platform since the Nexus TV and the ageing SHIELD TV is still the best hardware we can buy. Maybe updates have been slow and Oreo didn't bring much, but that is only half the story. If Google were to be believed, there are only five Android TV partners, but we all know there are way more than that. From a consumer standpoint, the variety of Android TV devices you've been able to buy as a cable-cutter is limited: a small selection of boxes and some TVs with the OS built in. But if you're still paying for a cable / satellite / IPTV provider, then the odds of getting an Android TV set-top box from them instead of some old proprietary system are getting higher and higher. And with that, you may get many of the benefits (depending on customizations put in place): access to third-party apps, Chromecast capability, voice controls with a Google Home, and more. Things are looking up for the platform, I'd say, both on the consumer and the B2B level. With the deluge of new hardware announced at CES 2018, the new JBL LINK BAR, a dedicated Android TV session at I/O tomorrow, and the expansion fueled by Pay TV providers, it looks like Google is finally ready to put its weight behind this platform and give it all the improvements and attention it deserves.